Are Buyers Too Afraid of Mortgage Rejection? 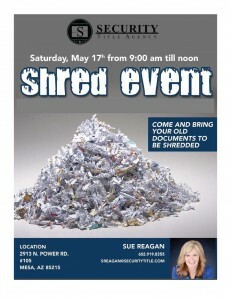 Have a stack of papers to shred??? Should You DIY or Pay The Expert?